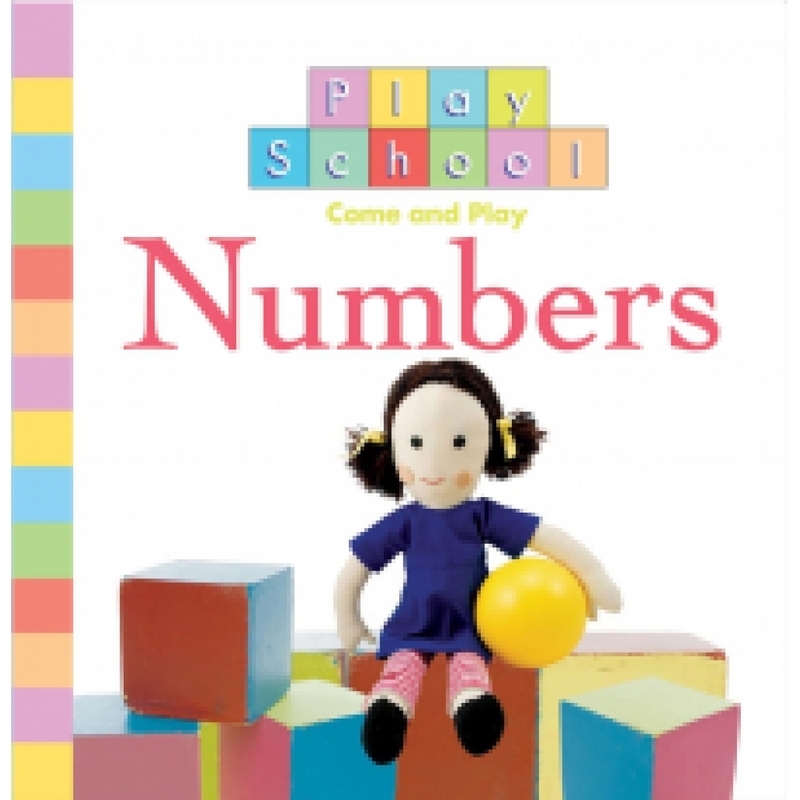 Join your favourite Play School characters and learn to count from one to ten and back again! This hard paged book offers a simple method of learning numbers. The pages state the numbers, provide corresponding images and offer a continual rhyme throughout the book.